The Paris metro is also known as the Metropolitain and is a rapid transit system in the capital city. It interconnects the city in a fantastic way and its structure has been inspired from Art Nouveau. The transit covers 214 kilometers and 16 lines are underground. The number of stations or stops is 301 and 62 among these facilitate switch of line.Paris’ metro network is quite dense and is one of the best and fastest. There are major and minor lines. Lines 1-14 are major lines and 3ibs and 7ibs are minor lines that have become independent now. There are different colors indicating the different lines and the route is also indicated at the terminus. Paris’s metro network carries a whopping 1.5 million people every day to their destinations. World’s largest underground metro line is located at Chatelet in Les Halles which consists of 5 lines and 3 commuter rail lines of RER. The service started on 19th July in 1990. Extensions were constructed in the year 1930. To accommodate lot more trains and passengers, the RER or the second line was built in the year 1960. The Metro of Paris is operated by RATP or Regie autonome des transports parisiens. This is the authority on public transport. The stations are spaced out closely because the metro was thought to be connecting the city within. This means Paris has several stations and they are closely placed. Only the lines 1, 2, 5 and 6 are above the ground and the rest is underground. The lines running through the Parisian suburbs are also above the ground. Lines 2 and 12 are slightly deep than the other lines. These lines run under the Montmarte hill and Menilmontant. Communication through Paris Metro takes place mostly through 2 way tunnels. Generally the trains can carry thousand passengers. However, for lines 1, 4 and 14 the number of passengers does not cross 600-700. The sizes of the coaches and the lines have been constructed considering the French mainline. The lines 1, 4, 6, 11, 14 have the ability to run on a rubber tire mechanism and this was developed by RATP. You will get the first train from5:30in the morning from the station. The last train at the station arrives at1:15in the night and is known as the ‘balai’ which means broom in English. This name was given to the last train because it takes all the late passengers. On Saturdays and other holidays the last train arrives at2:15am. You can get the metro tickets from kiosks stationed at each terminus. Both smart cards and tickets are available. The standard metro ticket is ‘t+’. From the time of the first validation you can travel for 1.5 hours with this ticket. You can travel with this ticket at the buses and trams as well along the metro route. As for metro, this ticket allows unlimited transfers. The Navigo Pass is the smart card which can be used by passengers daily, weekly, yearly. 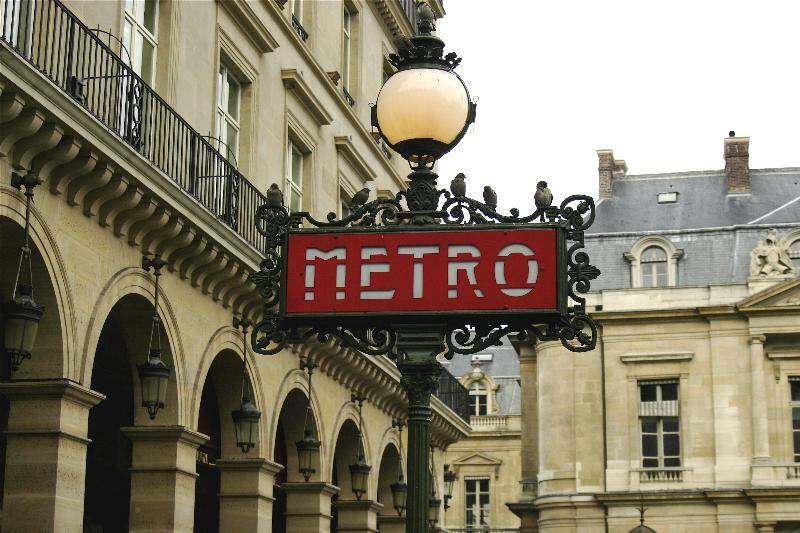 Take the metro and explore the city of Paris. This entry was posted in Uncategorized and tagged explore the city of Paris, Navigo Pass, Paris Metro, Paris’ metro network. Bookmark the permalink.